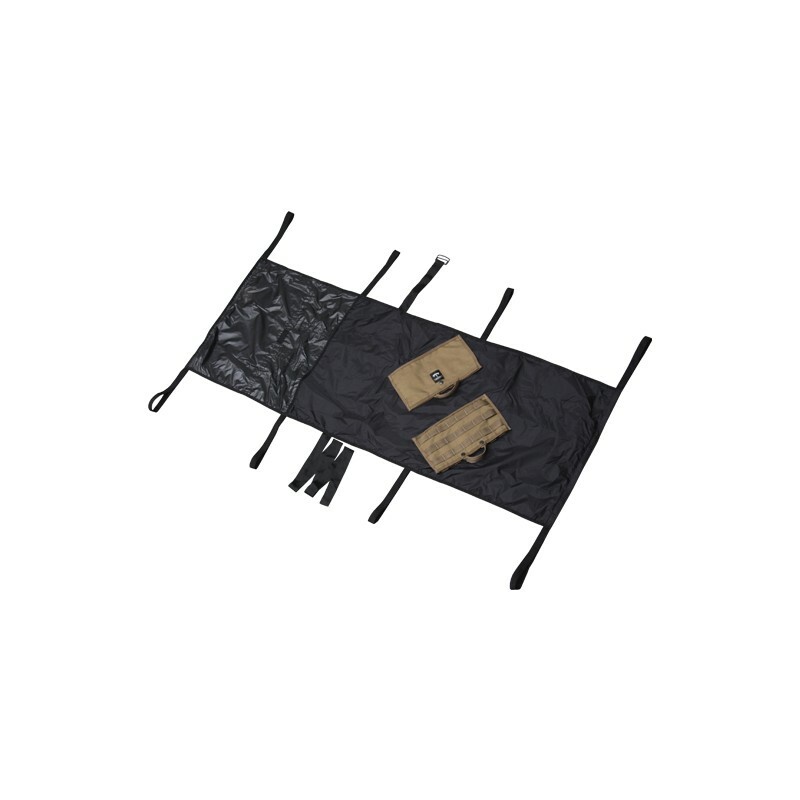 With a weight of 15oz, the Phantom® Litter is an ultra-light, ultra-compact, multi-use casualty evacuation platform designed for medical operators or individual soldiers. The Phantom® Litter allows the user to always have a means of moving a casualty without carrying bulky overweight equipment. 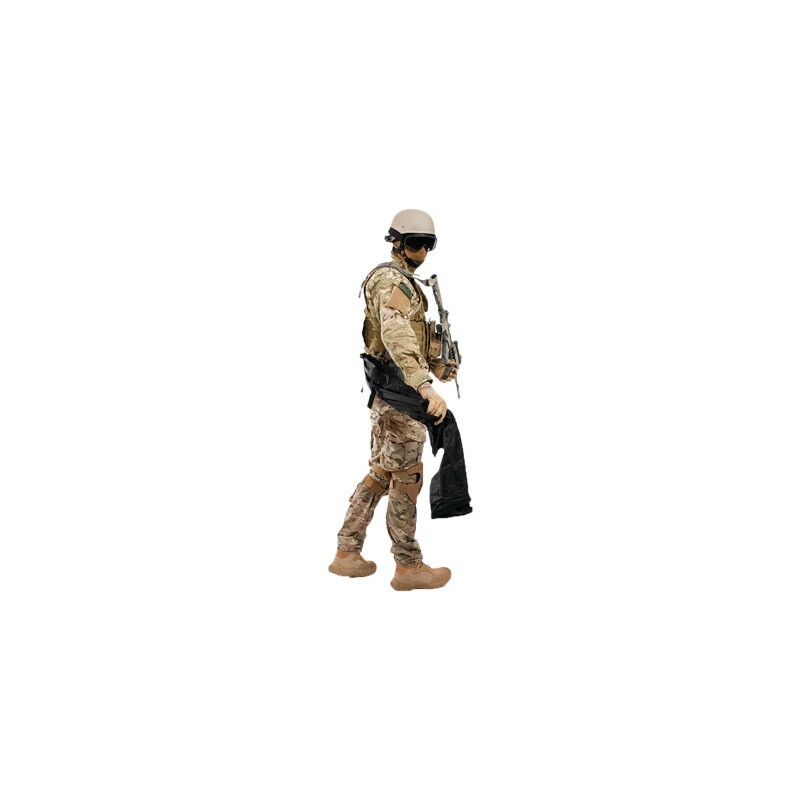 The Phantom® Litter can be mounted directly to the individual combat equipment without taking space on the vest from other critical items such as magazines, radio pouches, or hydration systems. These items can be mounted over the litter carrier, making it almost completely unnoticeable and without interfering with accessibility. 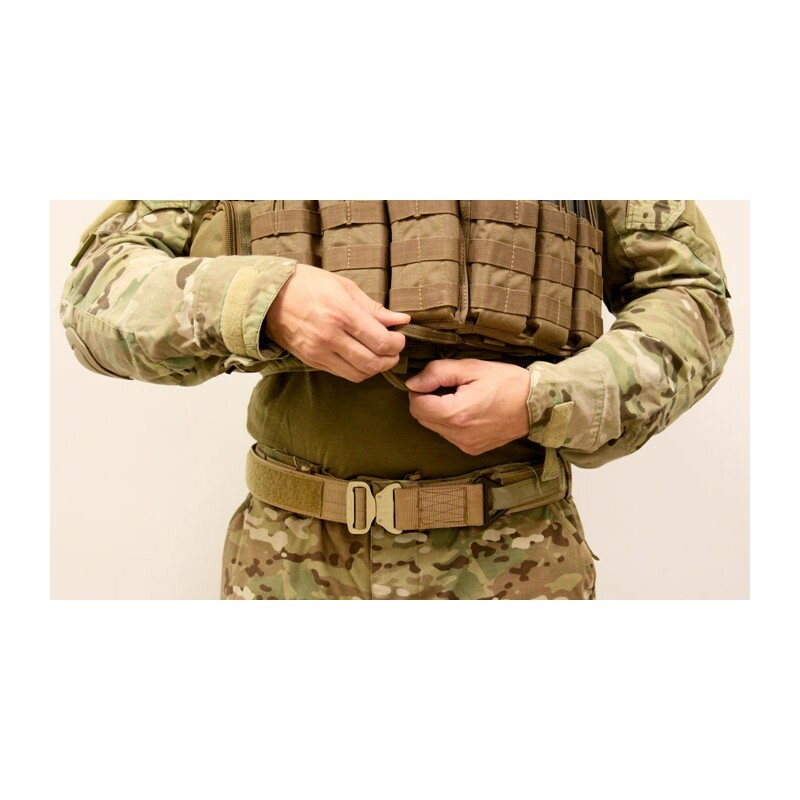 The internal version was designed to fit inside of the Modular Body Armor Vest by Eagle or the Plate Carrier with Cummerbund issued in the Special Forces equipment set. These two options provide a level of flexibility never before associated with casualty evacuation platforms. 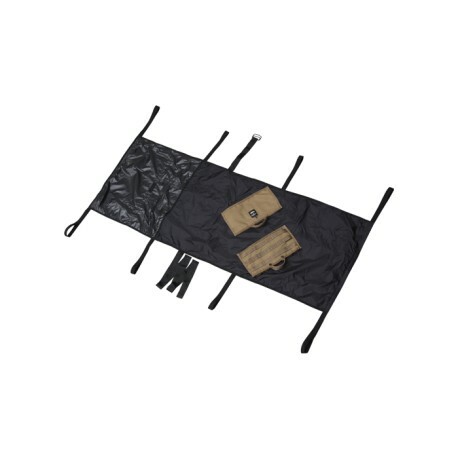 Not only does the litter function as a poles litter, it also functions as a casualty equipment bag after the casualty has been loaded on a standard litter. 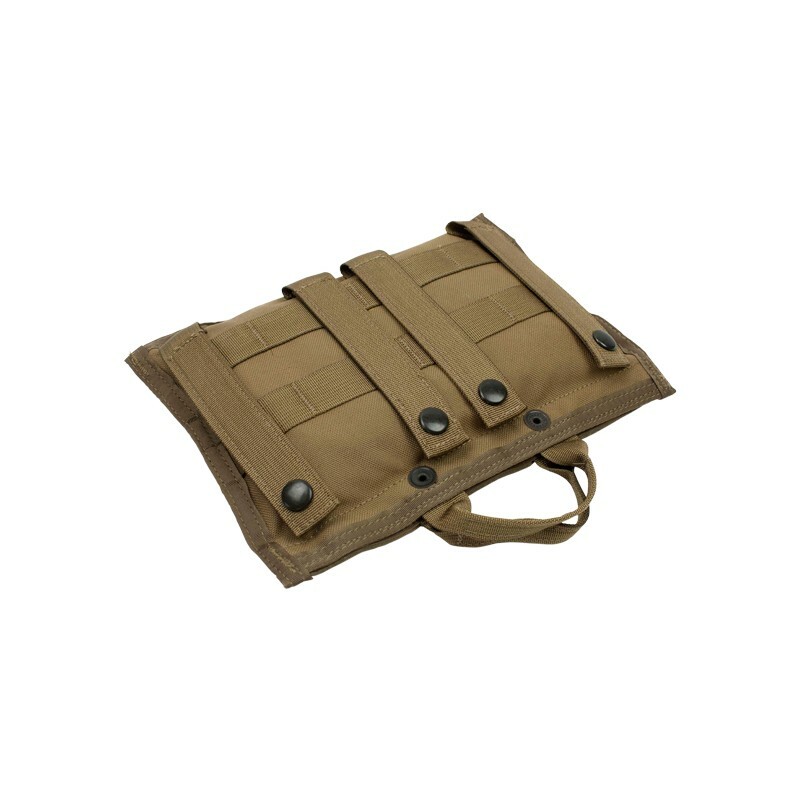 The bag can hold an individual’s combat equipment or sensitive items to minimize the risk of loss during the casualty evacuation process. The Phantom® Litter was tested with a 500lb (227Kg) static load for a 24-hour period without damage.